I've already read this and it's super good. I love everything Miranda writes! Sounds like a cute book! 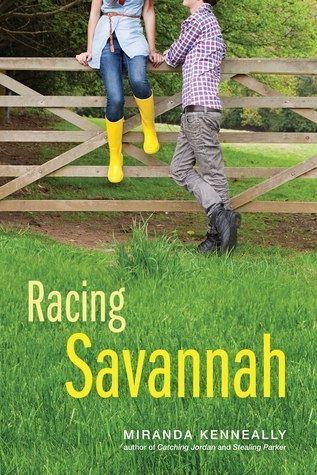 I love when the main character likes horses:) Thanks for sharing! Great pick - I love her novels. Been seeing a lot of this one! Not a contemp reader myself but hope you love it! I do love Miranda's stories. They're sweet and enjoyable and have great characters. I'm all over this one. I got to read this one. It's a great book. Nice pick. Sounds pretty interesting and I'd love to give it a try. Great pick! I hope you enjoy reading it when it comes out. So excited to read this one! Especially since it has my name in it. I have read all her previous books and I have been anticipating the release of this book. I cannot wait! So excited :) Thanks for sharing.